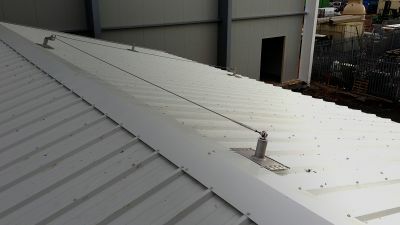 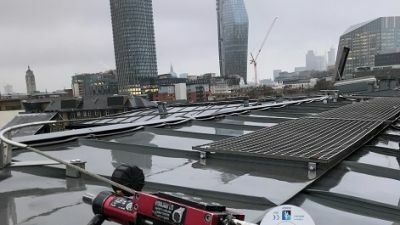 We design, manufacture, install and maintain a range of fall protection and fall prevention products with the sole aim of either eliminating or reducing the risks associated with working above ground level. 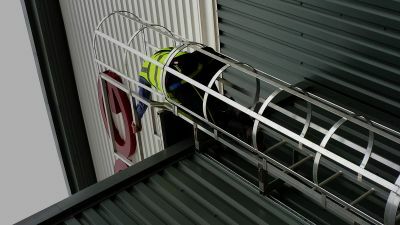 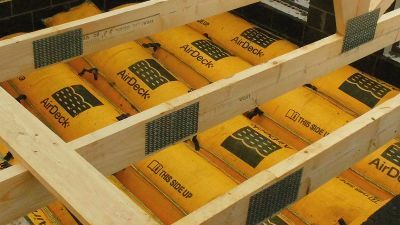 From providing safe access to rooftops and building facades for maintenance purposes, to load and work platforms and fall arrest systems used extensively in the housebuilding and construction industry, we are always thinking ahead with a view to generating a better, more effective and safer system. 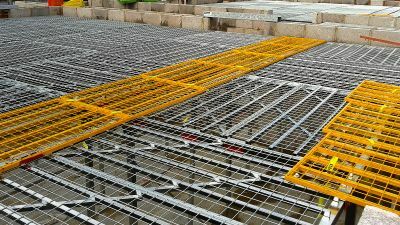 At SAYFA SYSTEMS – Safety comes first.